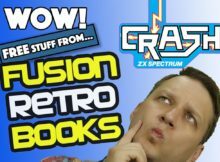 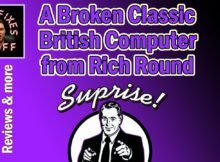 Amazing Free Stuff from Fusion Retro Books! 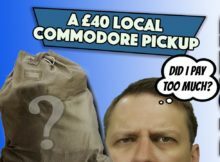 New Retro gaming magazine and annual! 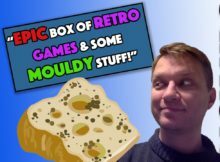 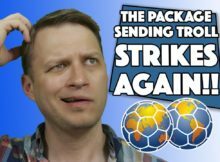 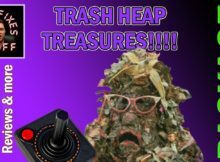 Massive Retro Games box with MOULDY STUFF – Yuck! 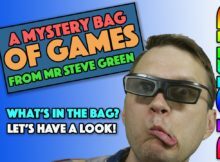 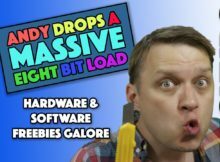 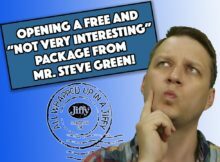 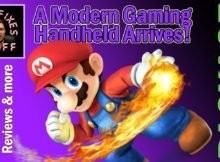 A Modern Gaming Handheld from Rob Ward… with a surprise gift!